1. Contact via Plati.ru chat by clicking on the "ask a question". Just through ICQ or write in to Skype. 2. Fill in all the information to make a payment. 3. Report the code which will come to your specified e-mail. Usually the gold is delivered for 5-10 minutes. But it also happens that the delivery could be delayed for several hours (rarely), then we warn you in advance. Our shop bnstop.ru will be very happy if you leave a comment after receiving your order! If you like to get from the game is not only fun and emotions, but also money. Please contact for the specified profile ICQ or Skype for cooperation. 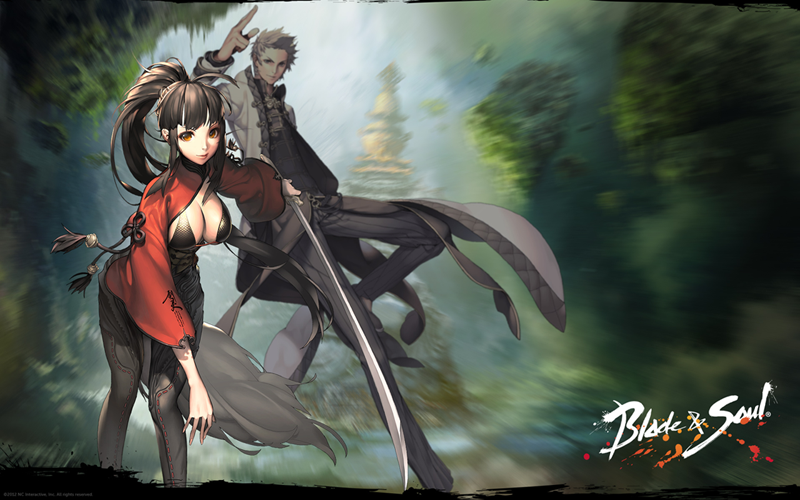 Dear customers, we warn you of the risks when buying game currency in the game Blade and Soul. Server Administration reserves the right to block you, and take away all bought gold before. Buying currency, you agree to our store does not accept any responsibility for the safety of your account / character.